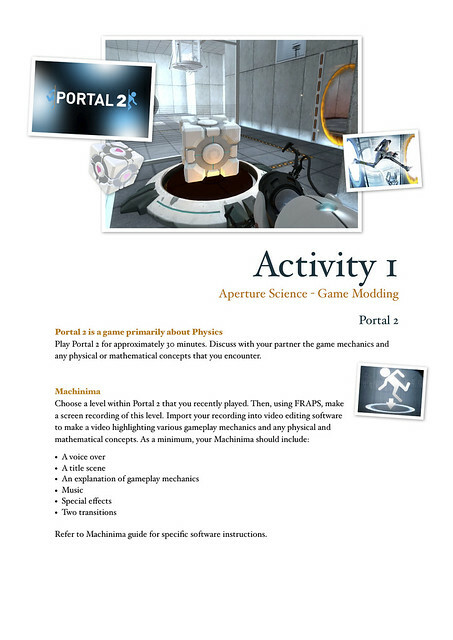 The first of a series of Portal 2 student activities – enjoy. Quantum Victoria and La Trobe University are currently developing a science-based RPG. 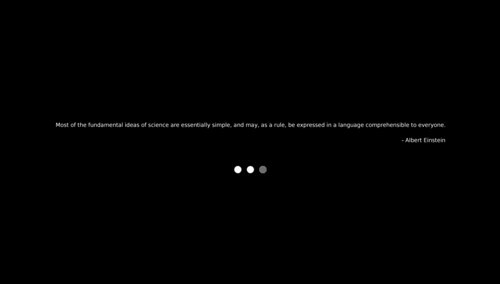 It will include a wealth of intriguing science-based puzzles/games wrapped into an exciting, compelling narrative in which students work towards an end goal linked to the narrative. 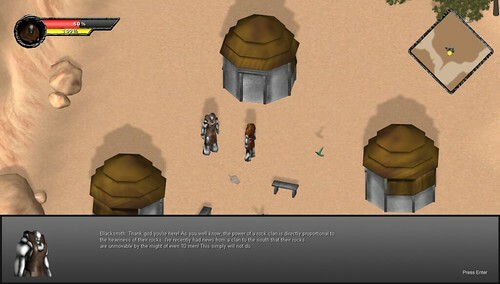 The game has a back-end teacher assessment tool built in so teachers can see student progress. 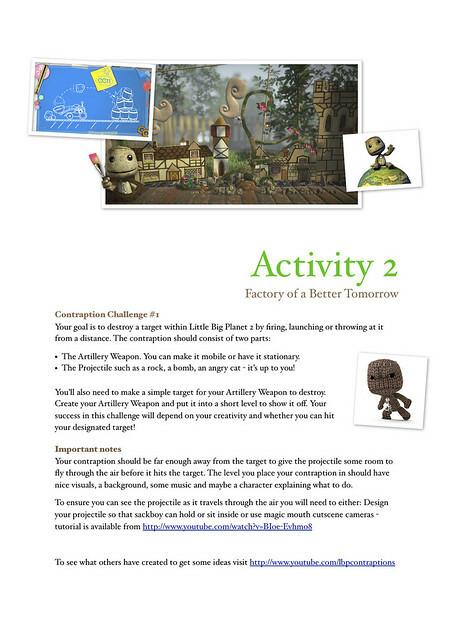 Without giving too much away, the game consists of one large story arc, in which four characters (playable by the students) follow their goals of knowledge in four different worlds. Within the overall story, there will be sub-stories known as quests (together with sub-quests that are not central to the main story). Each character has at least 5 different quests, with the completion of each quest marking progress in the main storyline. The quest structure follows ‘The Hero’s Journey’ as described by Joseph Campbell in ‘The Hero with a Thousand Faces. 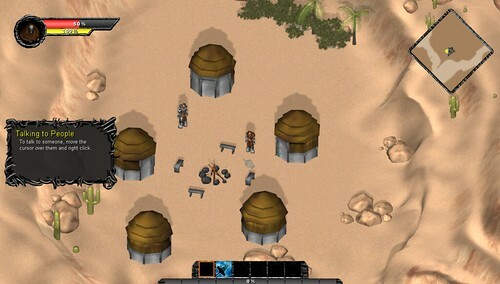 Upon completion of the quests for all four character stories, the player will be able to face a final challenge, requiring all four of their characters. When the final quest is completed the game will unveil the denouement of the story. Below are some screens of the game currently in development. We are currently brainstorming suitable names for this game – any suggestions appreciated!